We think so - especially with the help of these large times tables flash cards! We have two versions, one black and white and one colour, and there are 4 to a page. 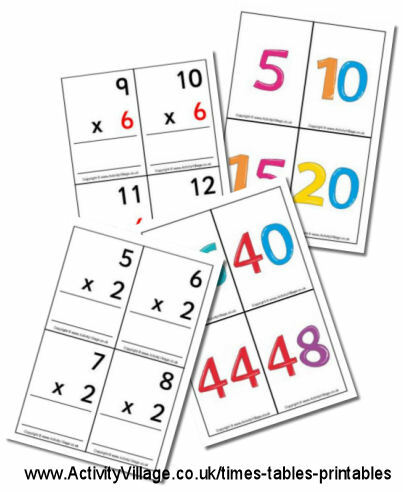 Print them out double-sided for traditional flash cards, or separately for a match-up game.